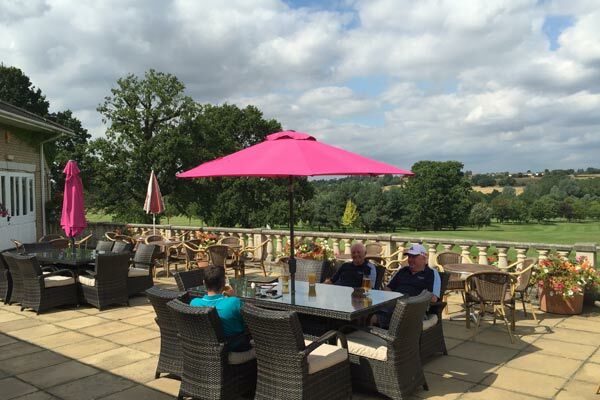 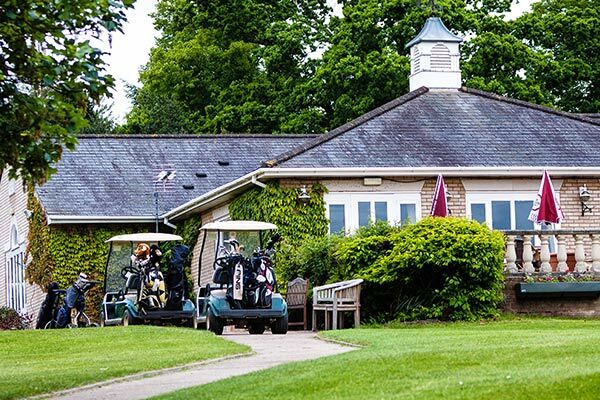 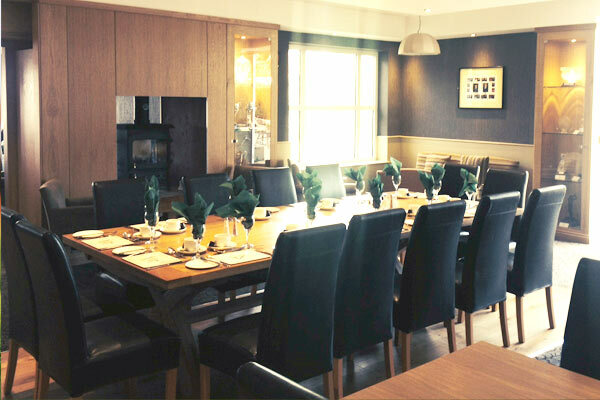 Our modern, friendly clubhouse and large terrace overlooking the 9th and 18th fairways provide the ideal setting to relax and socialise after the challenges of our memorable golf course. 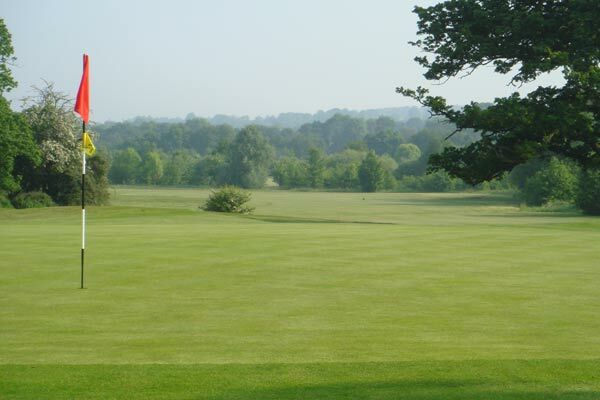 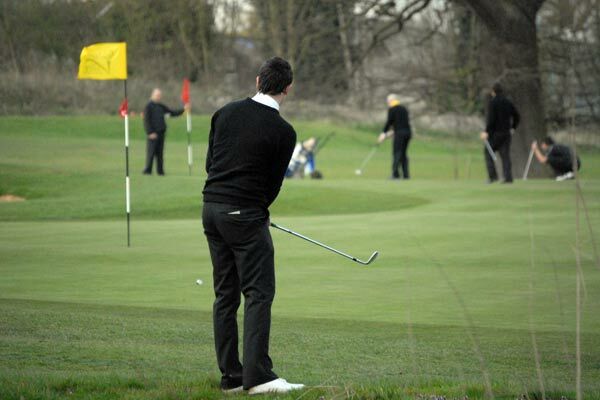 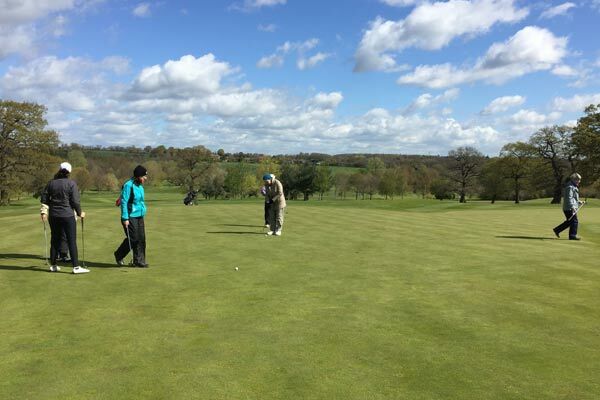 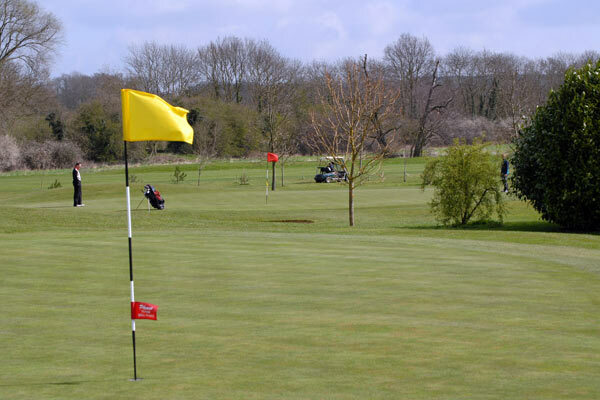 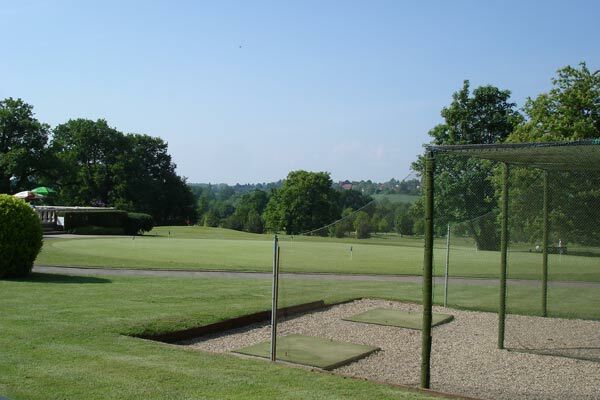 Colne Valley really is the perfect location for your golf event! 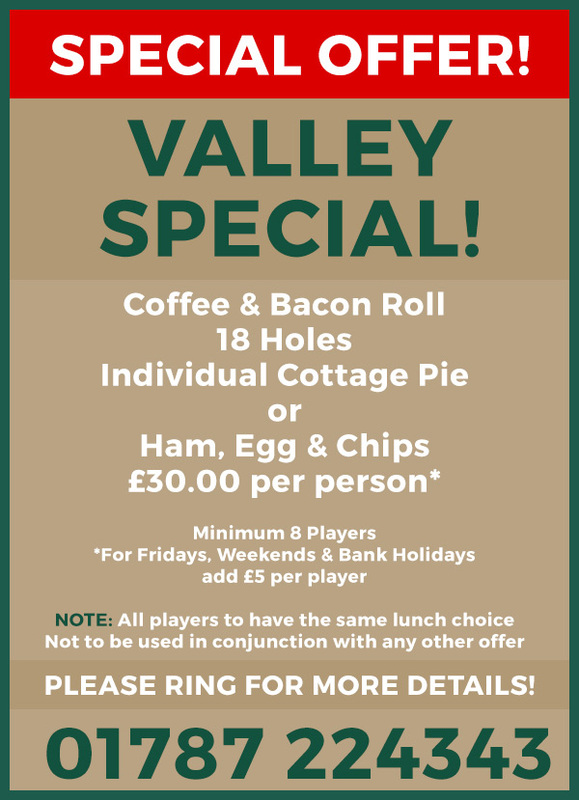 Colne Valley is one of the best ‘value for money’ golf clubs in the area for your society day, corporate event or charity golf day. 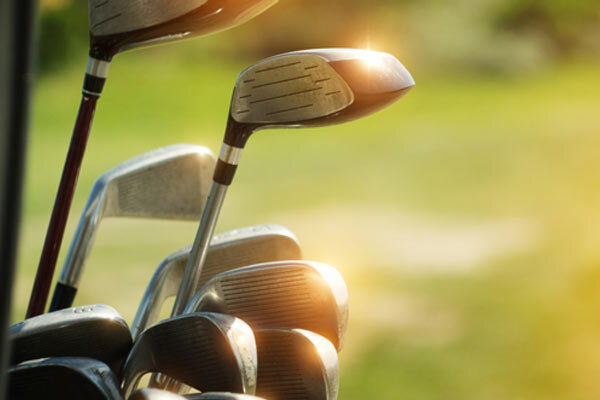 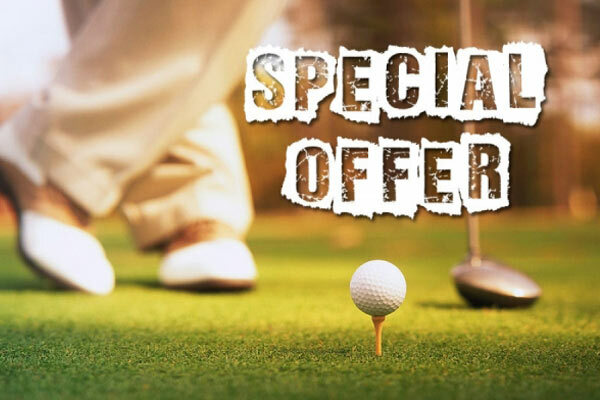 Choose from one of our golf packages, take advantage of our Valley Special, or speak with us to discuss a bespoke package to suit your personal requirements.